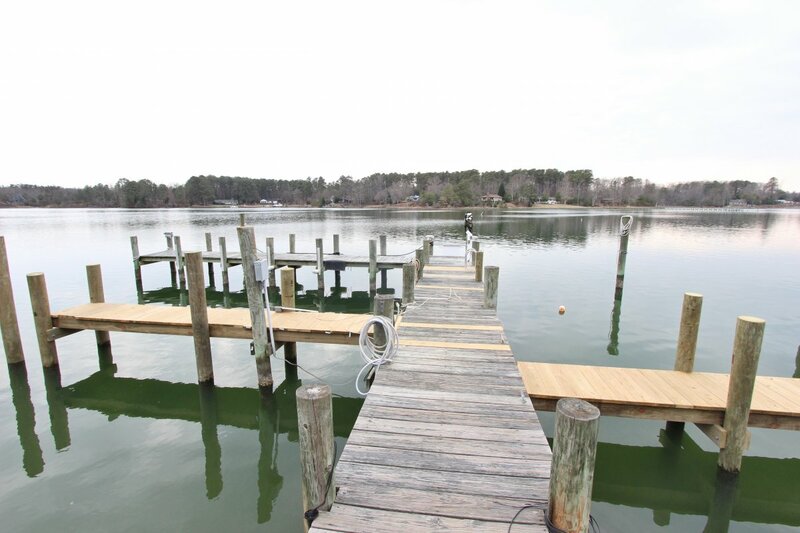 Big Views on the Great Wicomico! 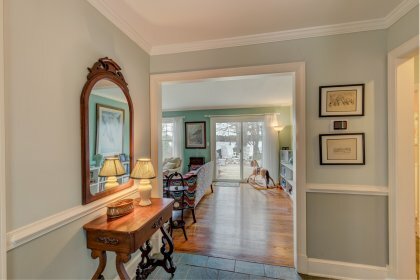 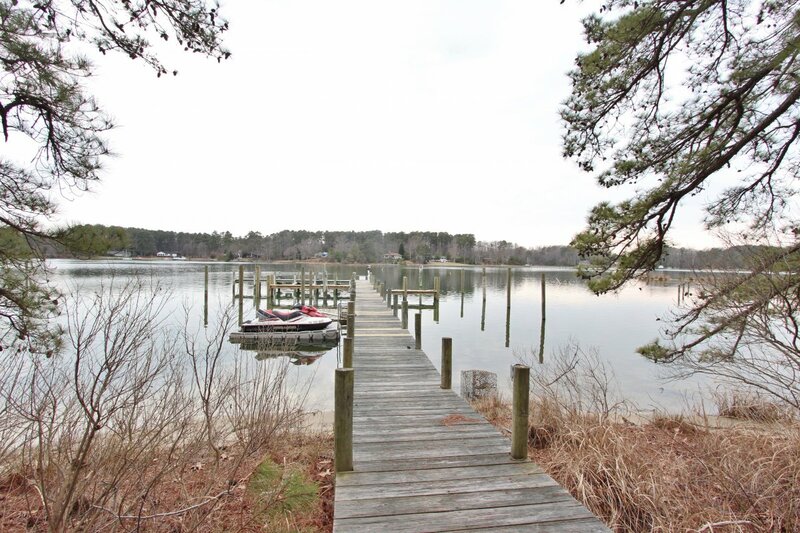 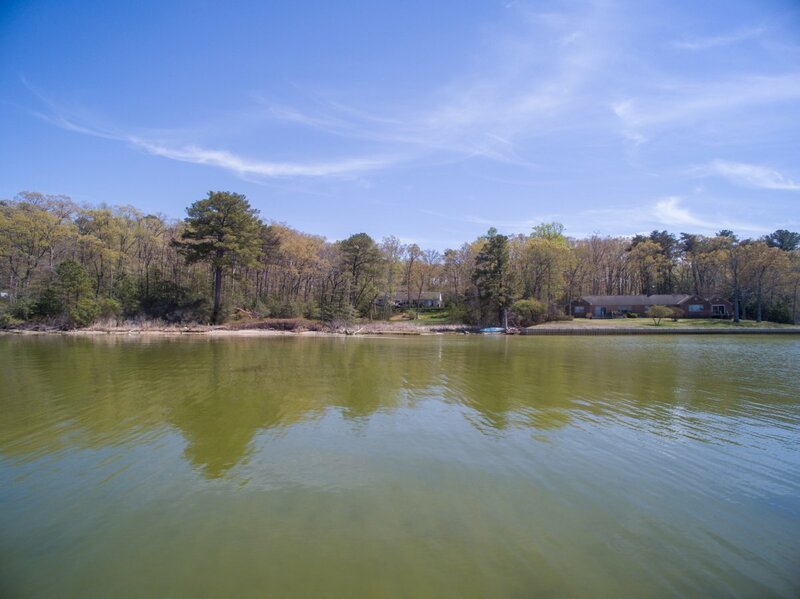 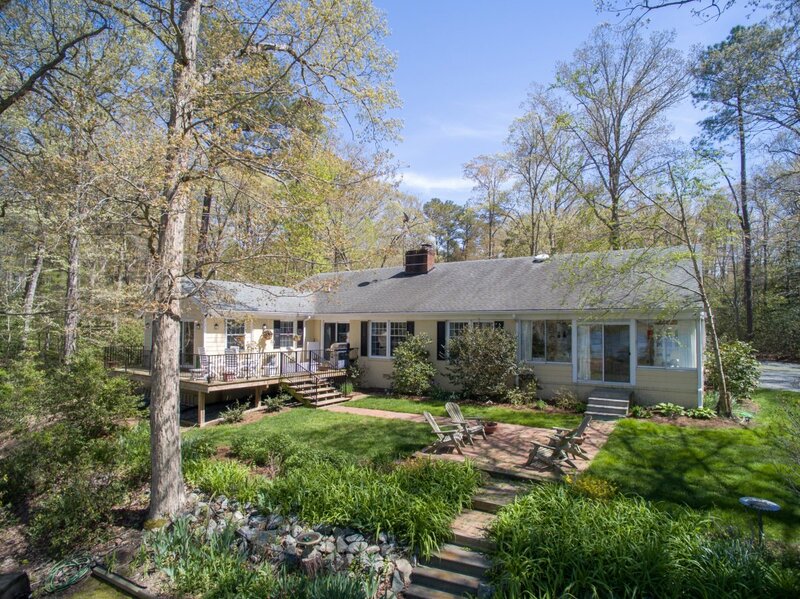 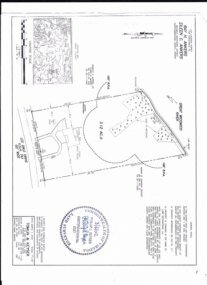 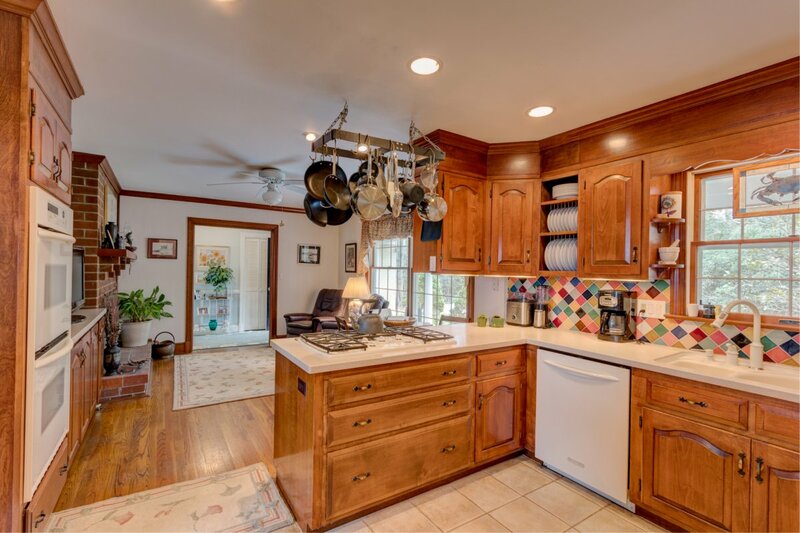 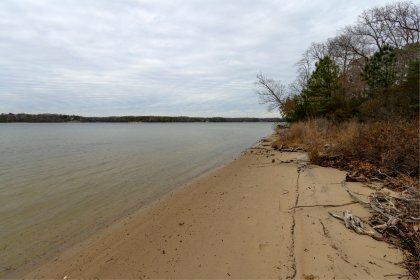 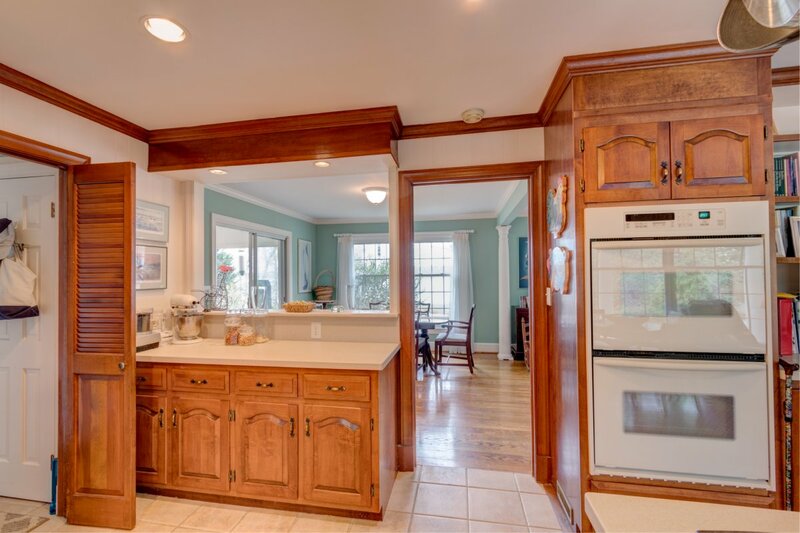 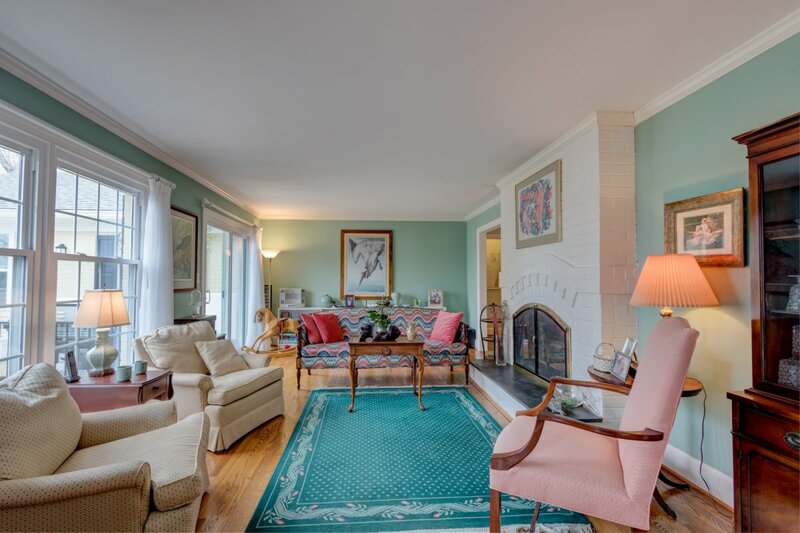 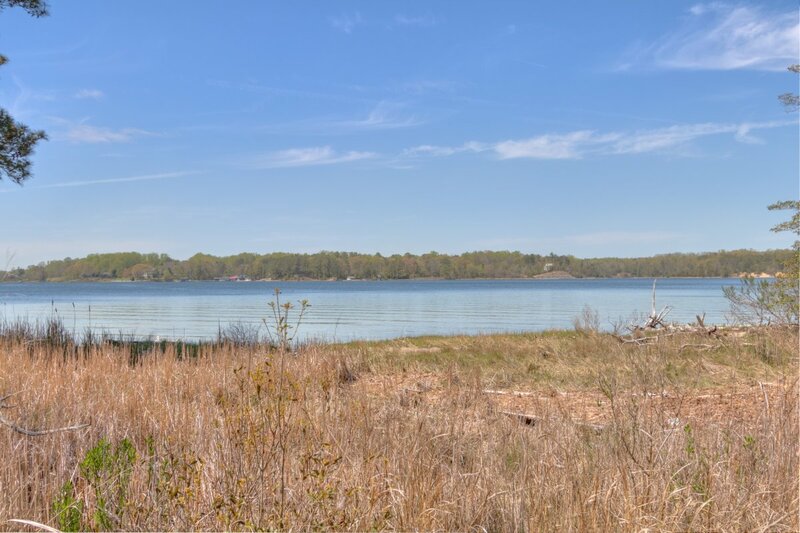 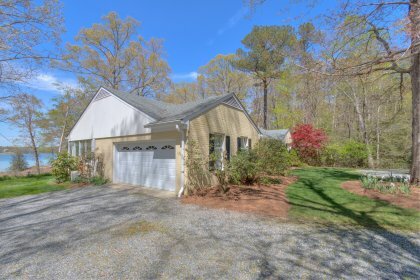 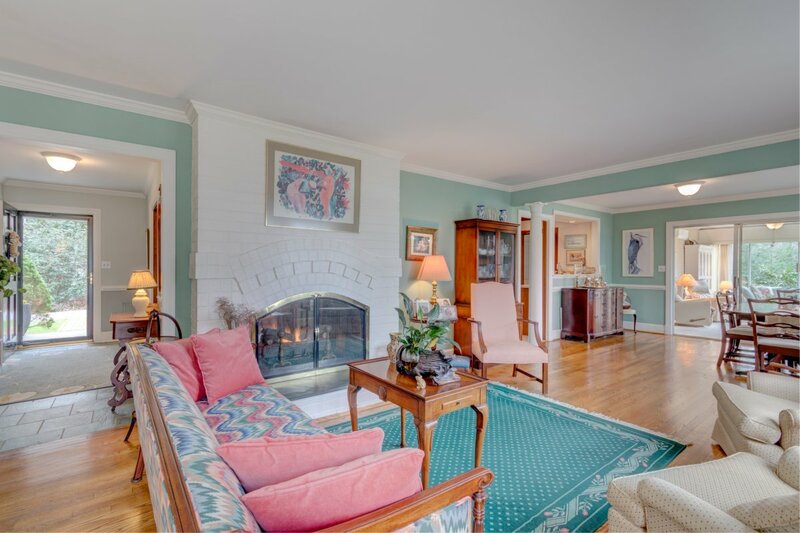 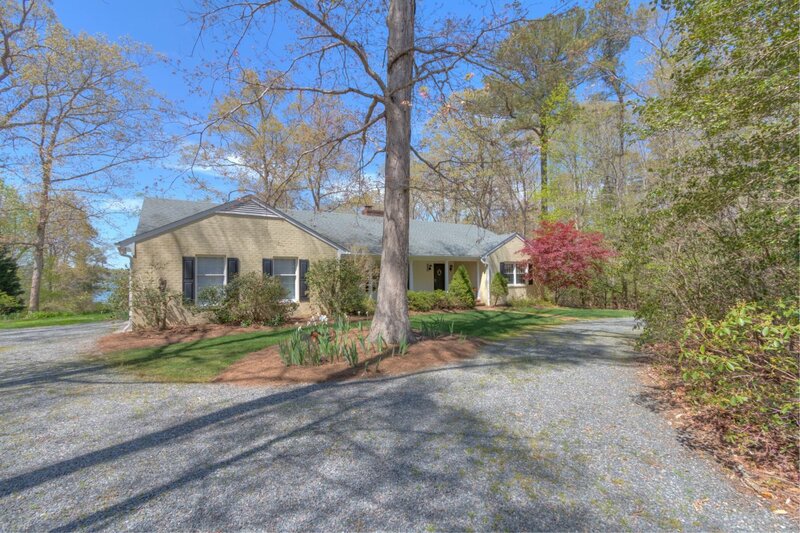 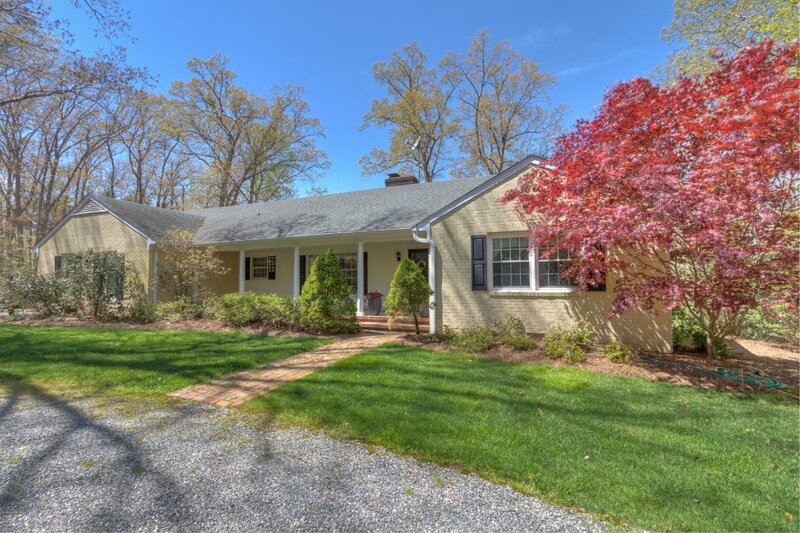 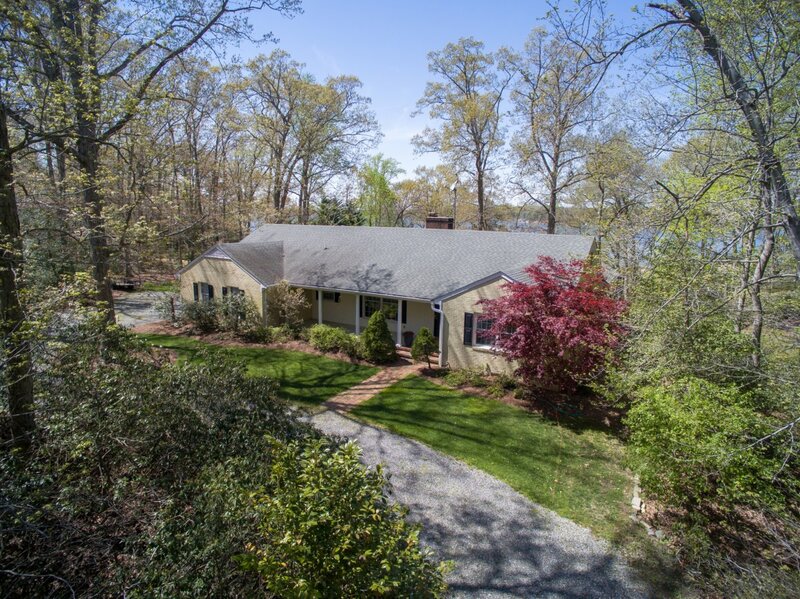 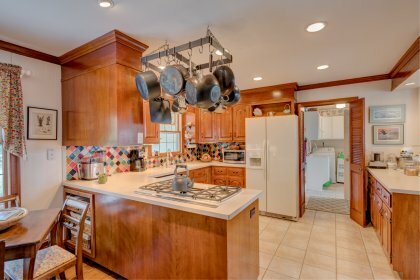 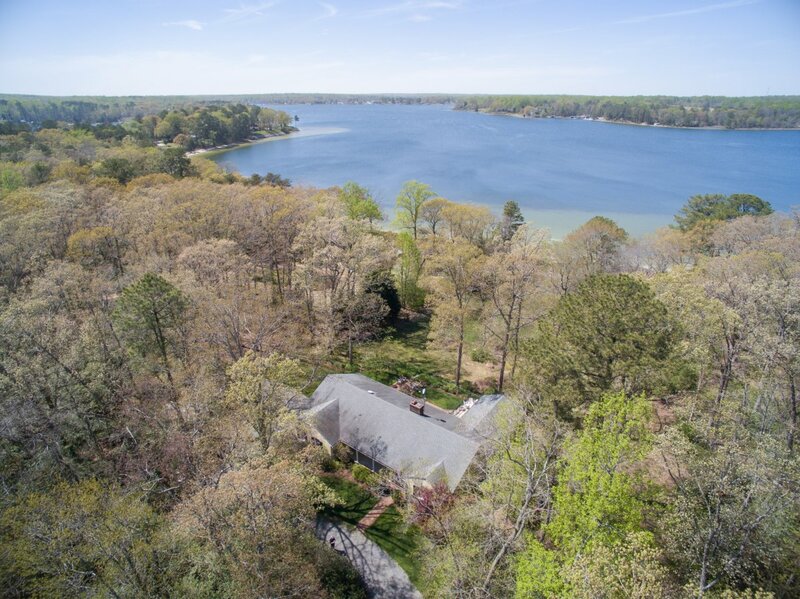 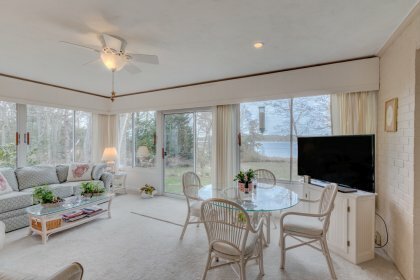 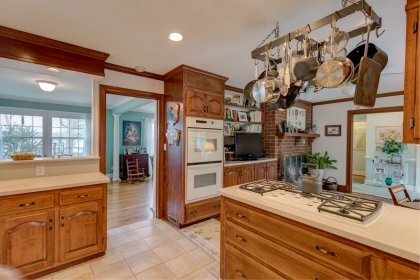 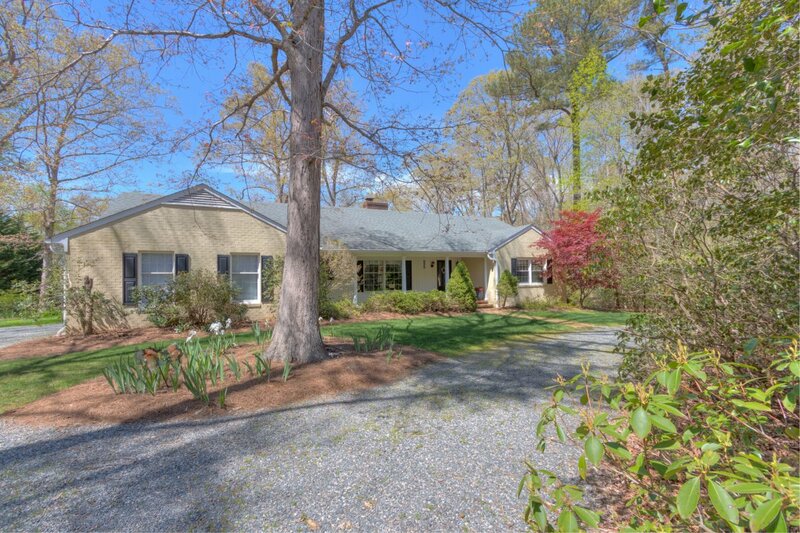 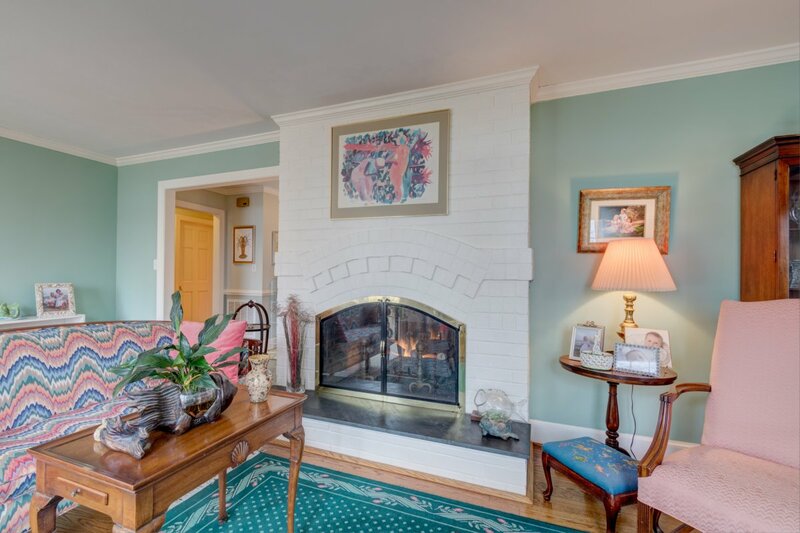 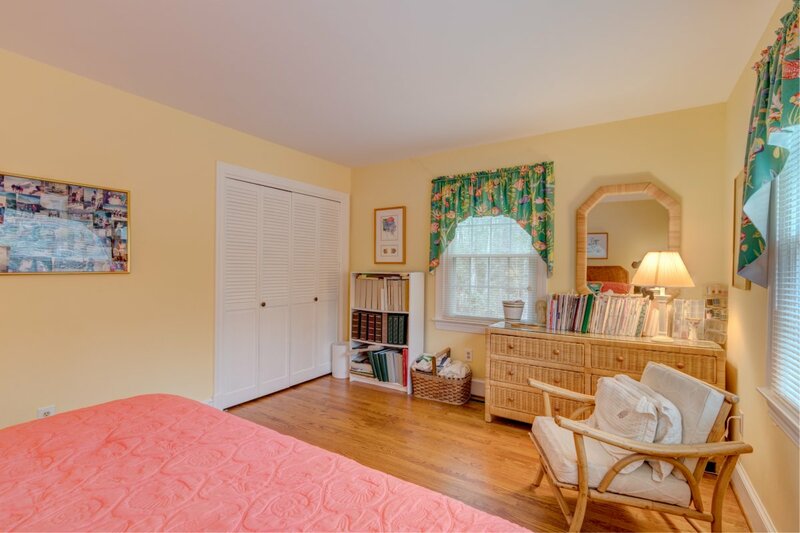 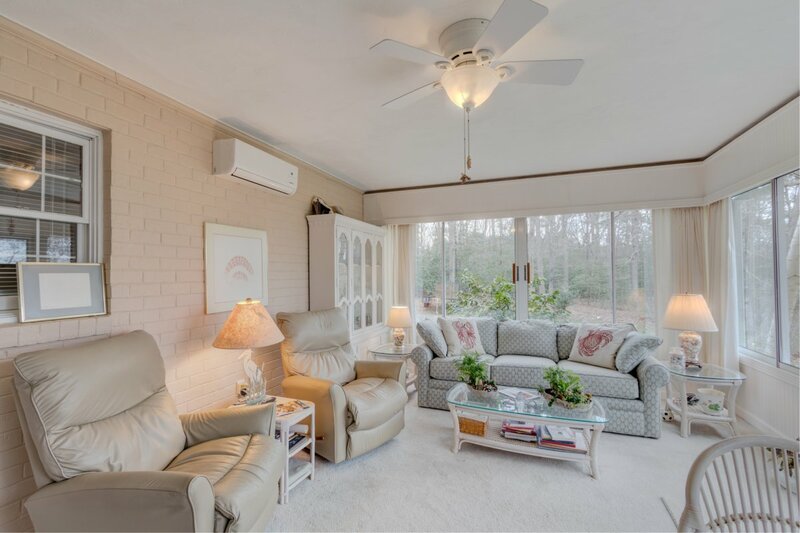 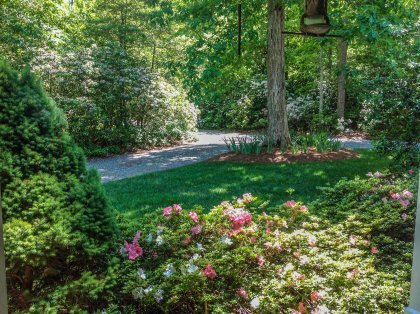 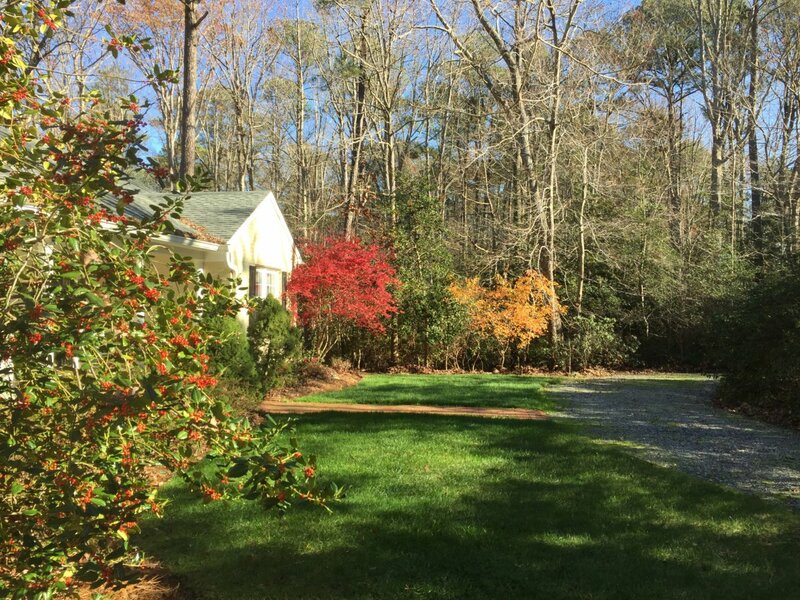 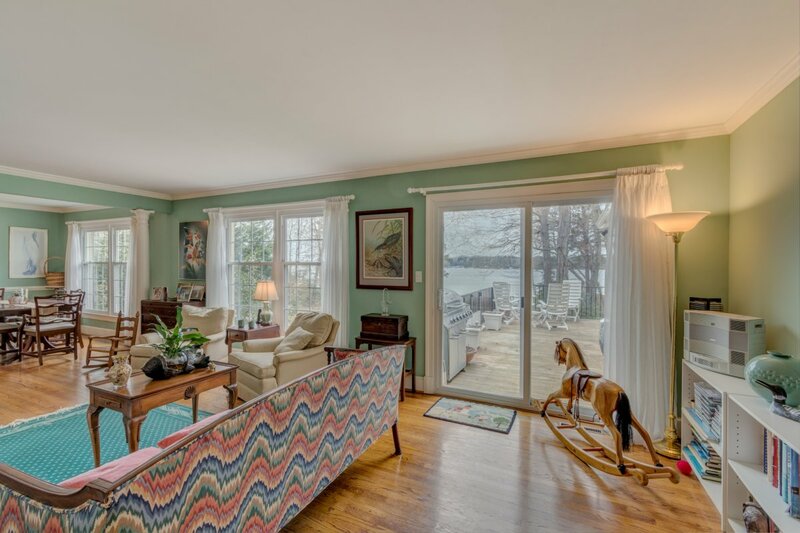 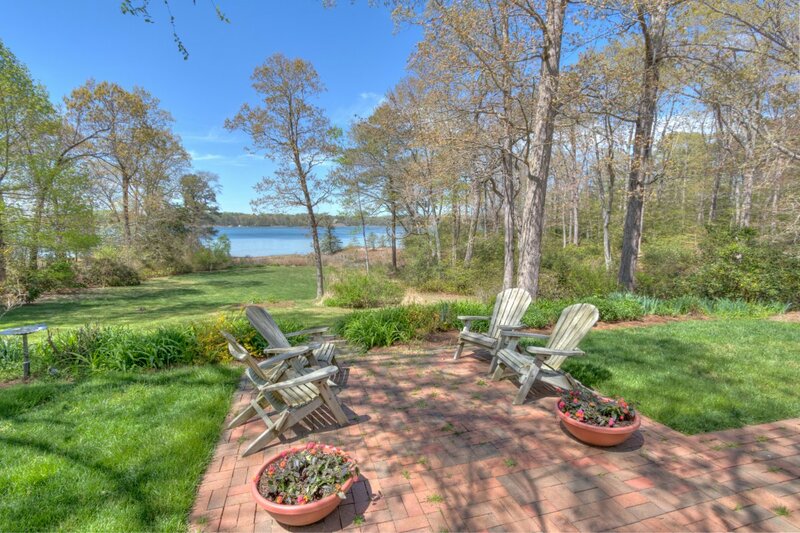 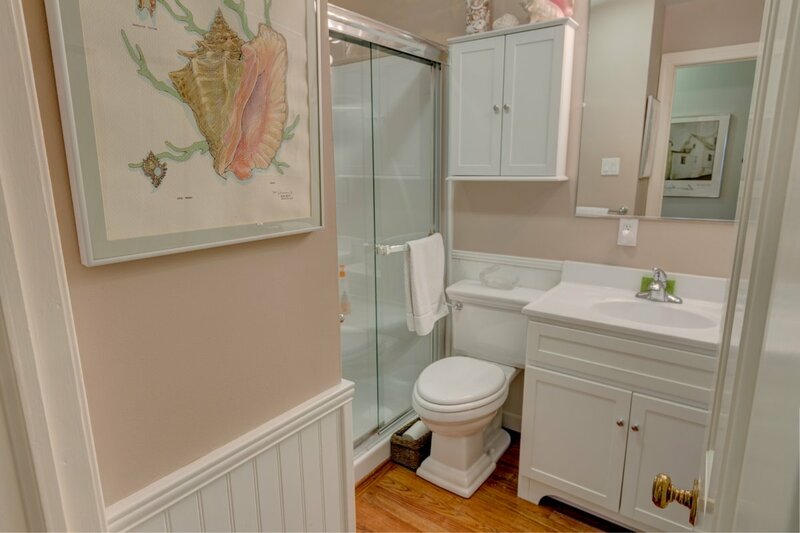 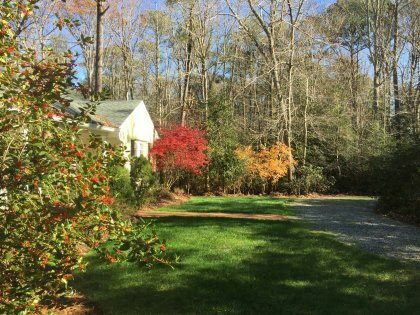 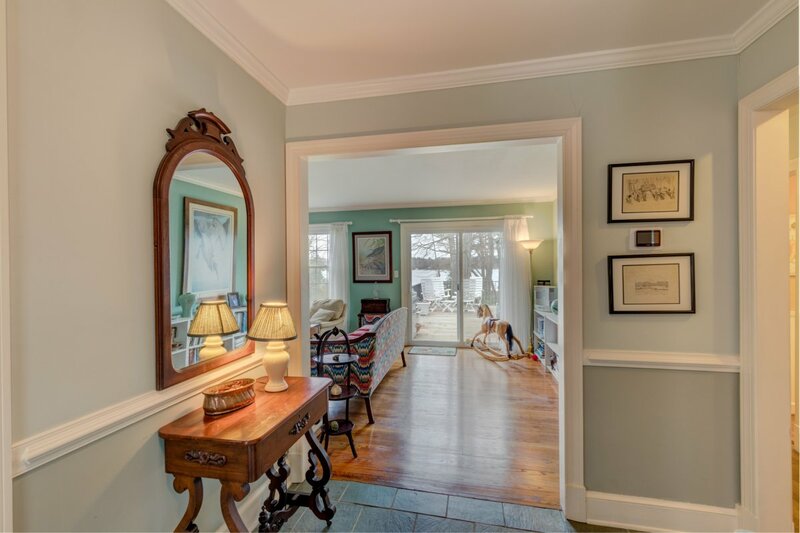 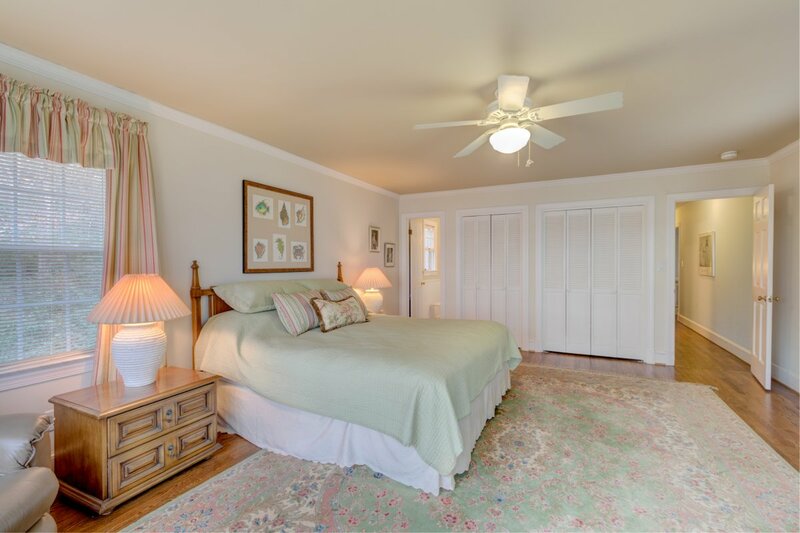 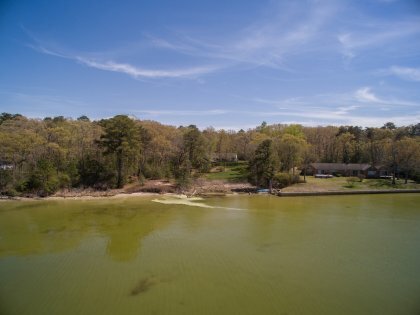 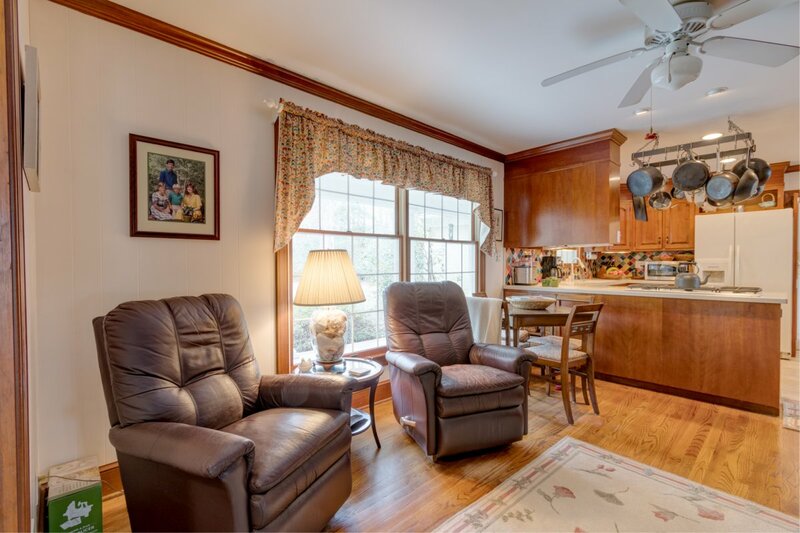 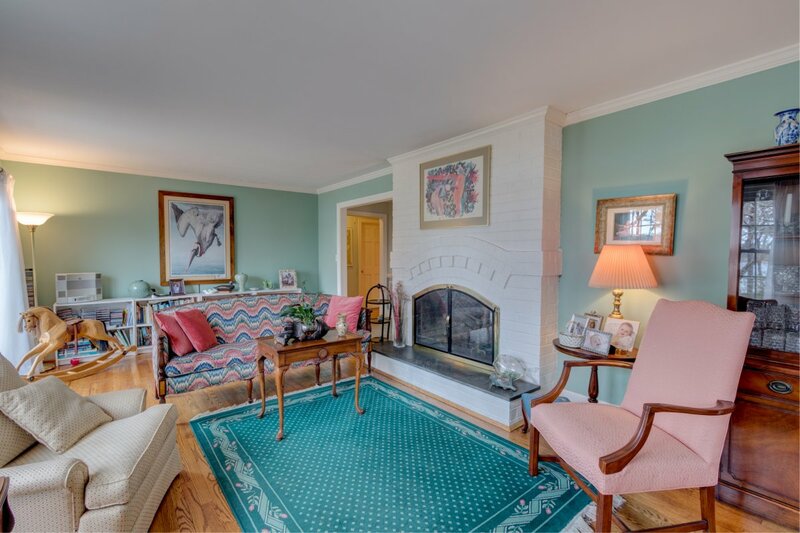 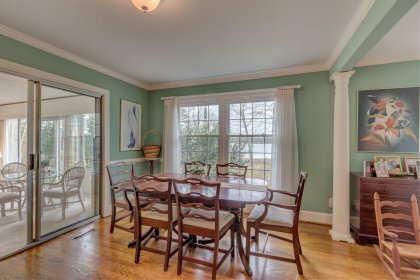 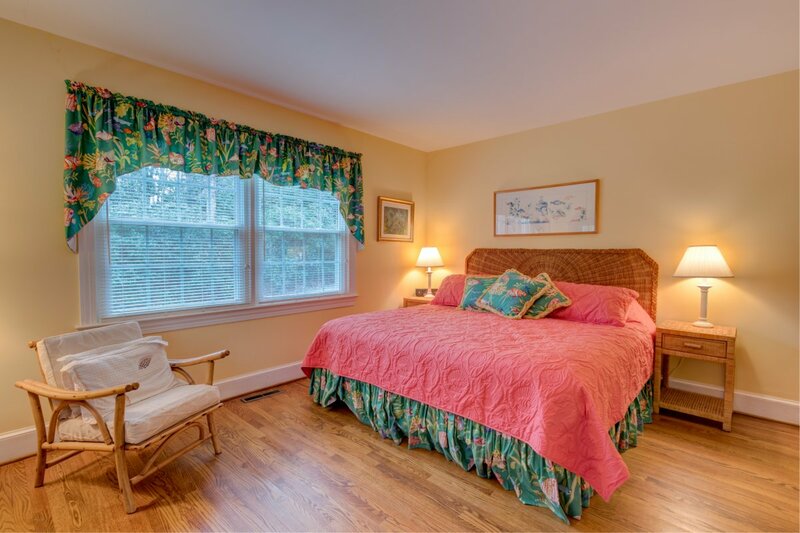 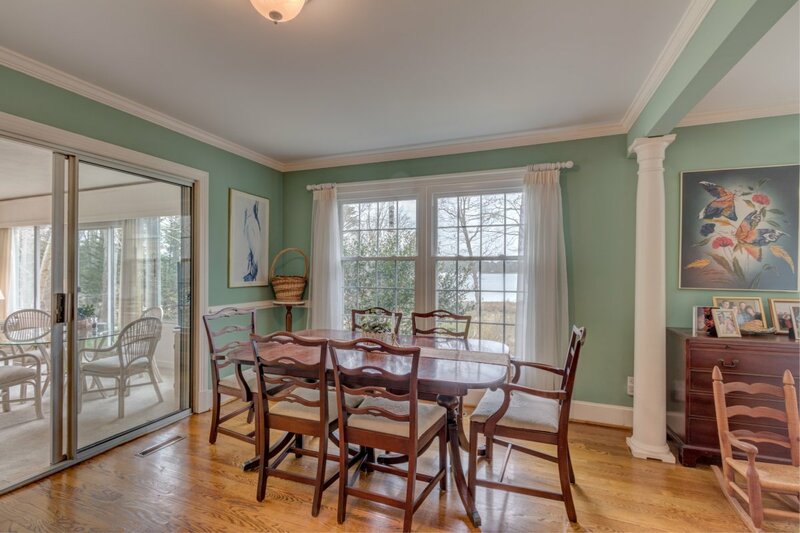 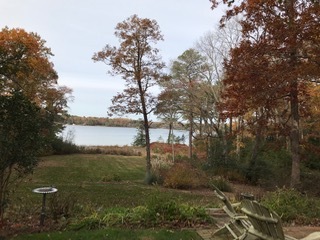 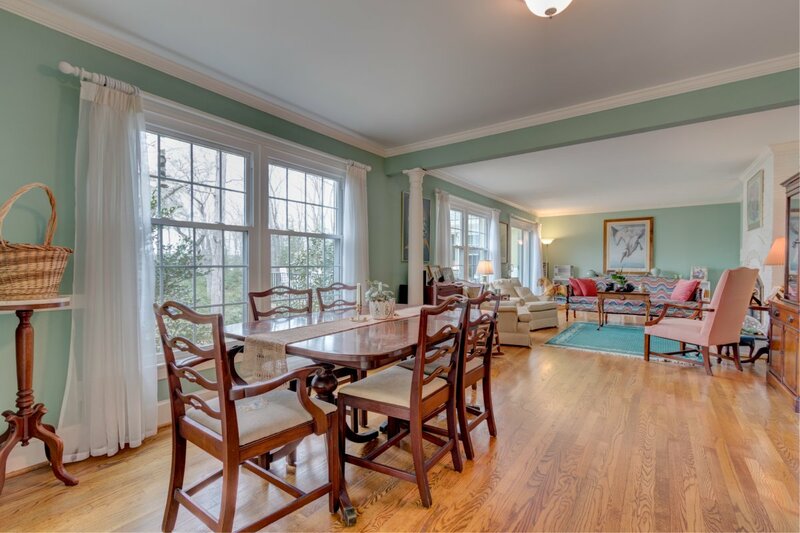 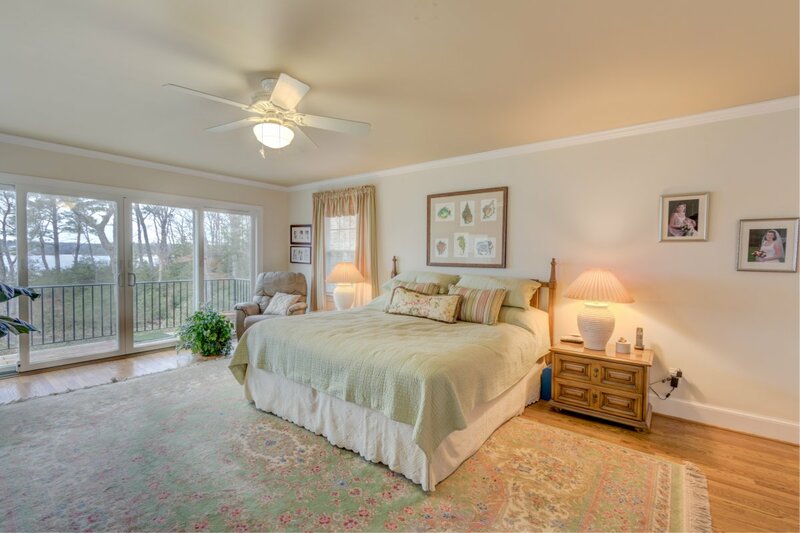 Big water views of The Great Wicomico River invite you to this private property. 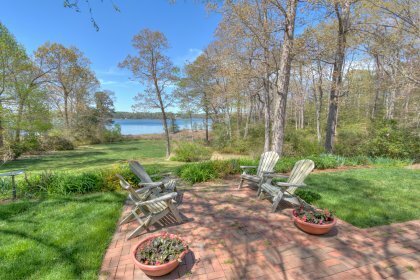 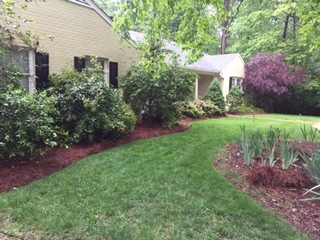 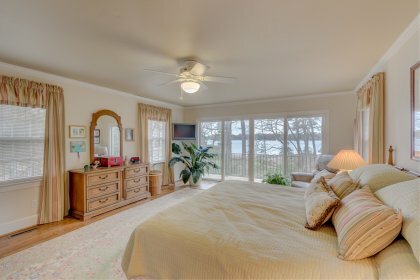 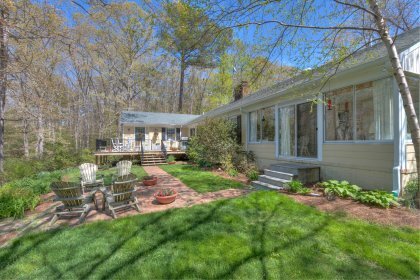 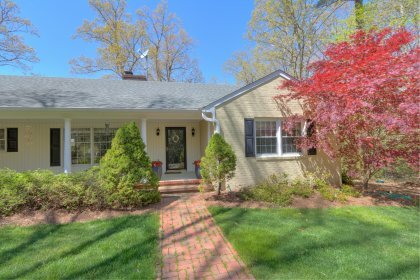 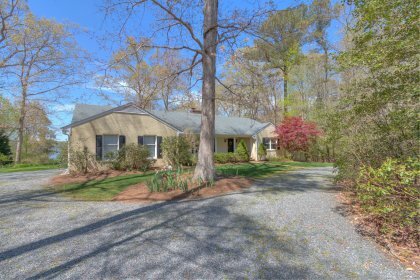 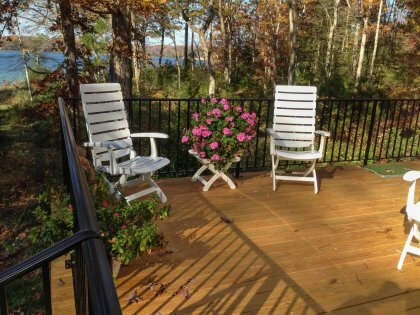 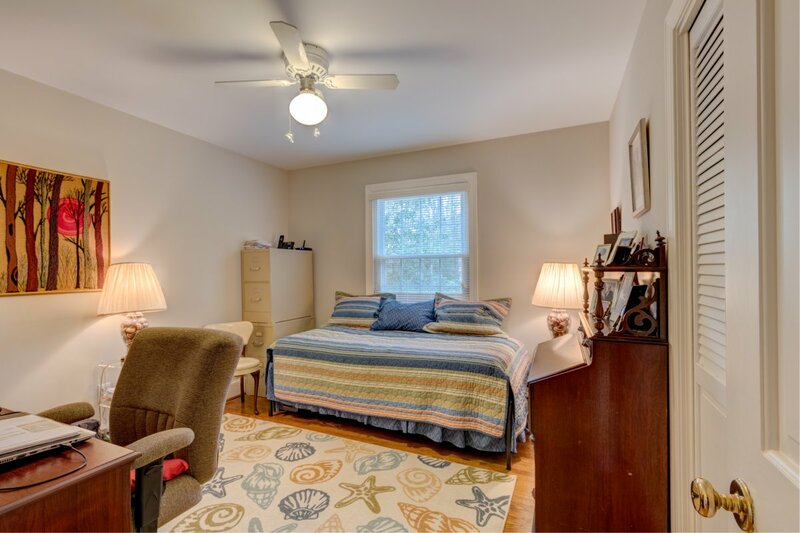 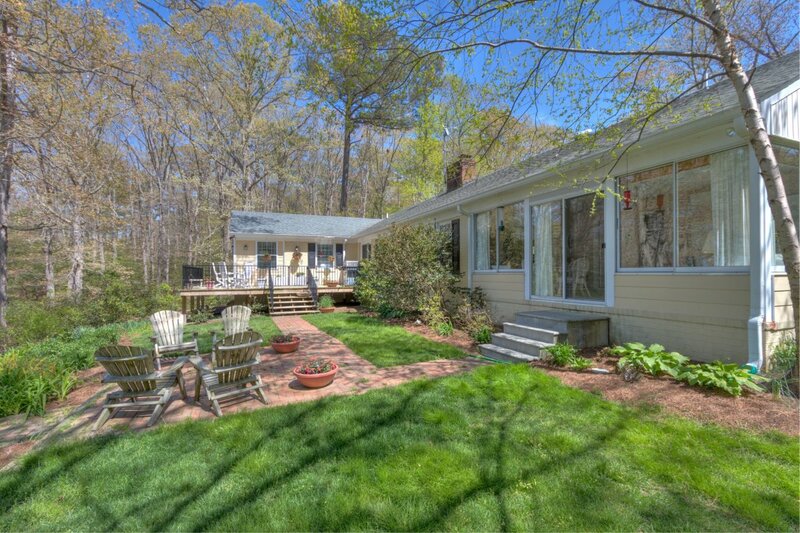 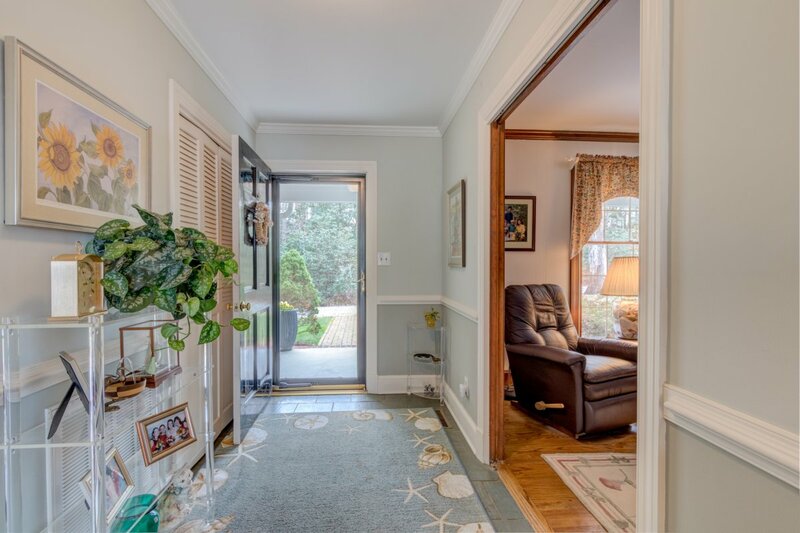 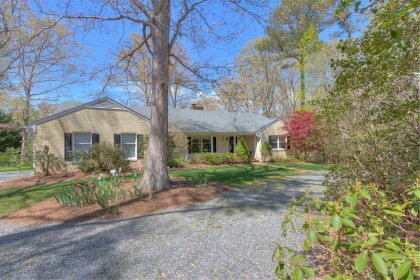 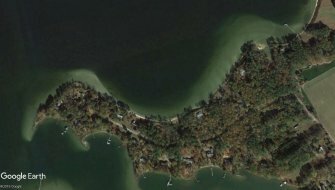 The property features beautiful water frontage with great elevation, open and wooded acreage with a path to a small sandy beach. 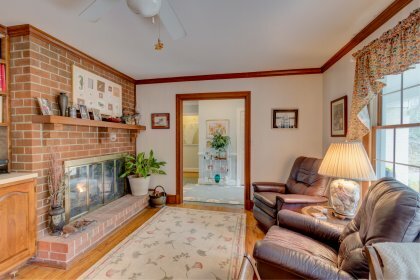 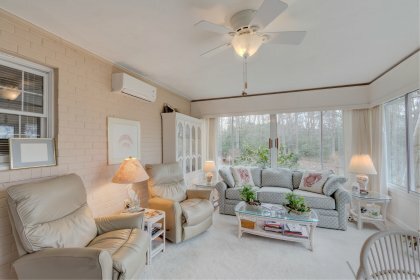 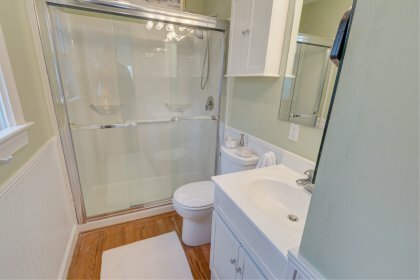 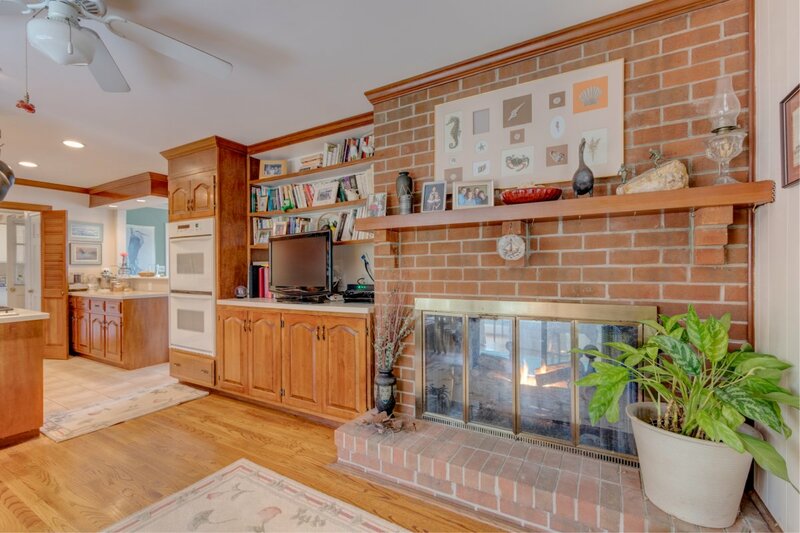 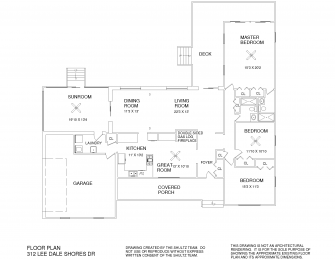 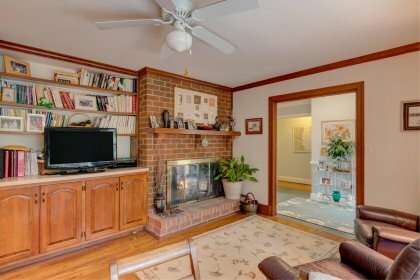 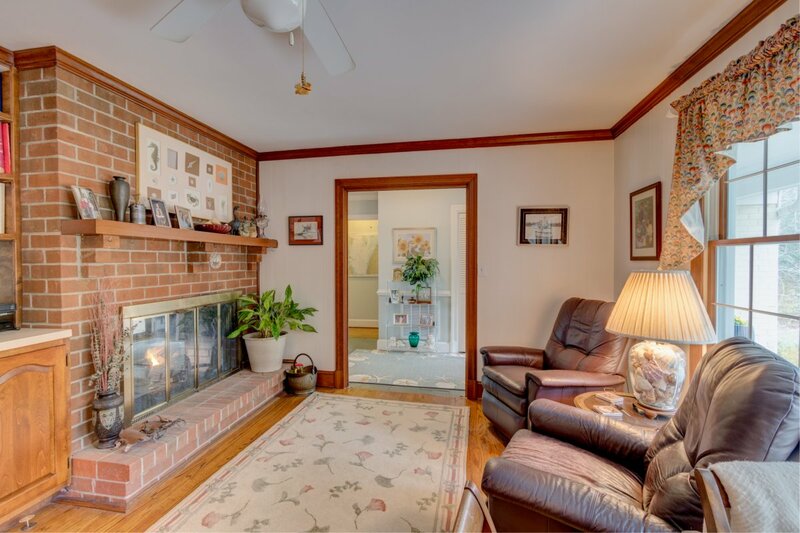 This single level brick home has wood floors, double-sided gas fireplace, sunroom, waterside master bedroom en suite, deck, patio and garage with workshop. 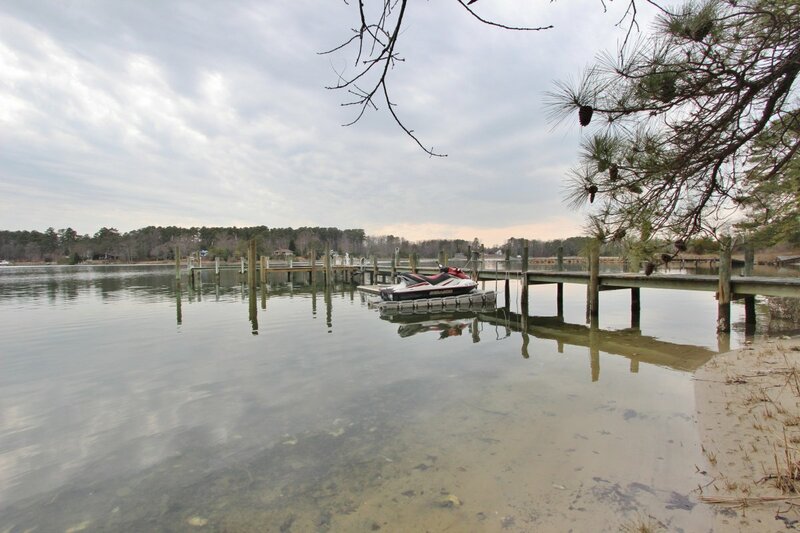 The Great Wicomico River offers excellent, quick and deep-water access to the Chesapeake Bay and beyond. 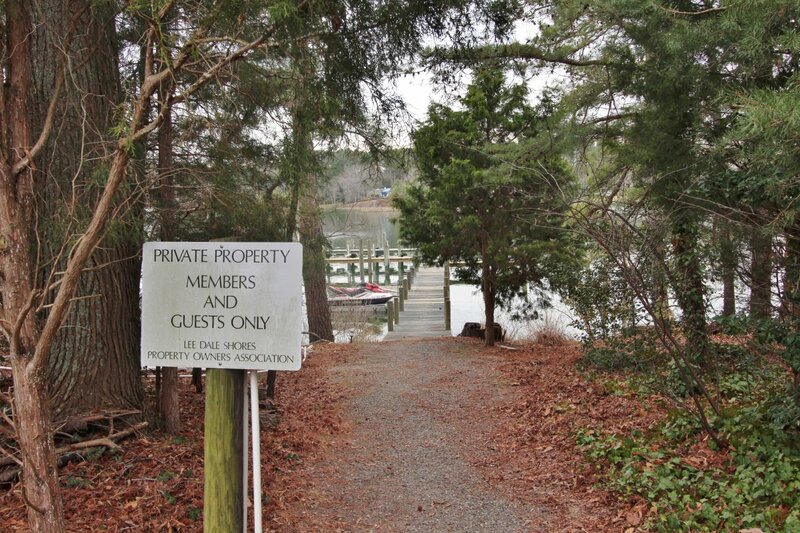 It features multiple waterfront dining spots to go by boat. 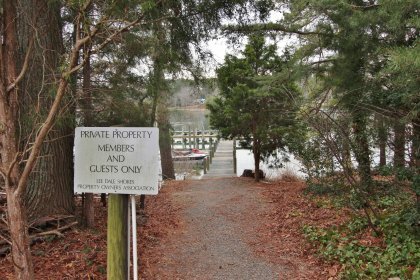 The home is located in a nice waterfront community that offers a community dock within walking (or golf cart) distance to the home. 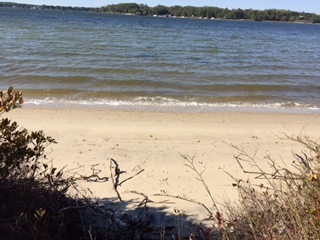 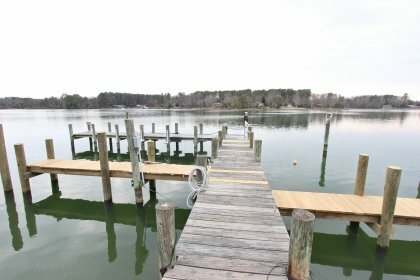 The community dock sits on Barrett Creek which is a well protected, deep water tributary of The Great Wicomico River on the Bay side of the bridge. 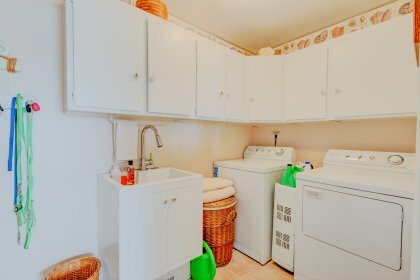 This location is a Sailor's dream.